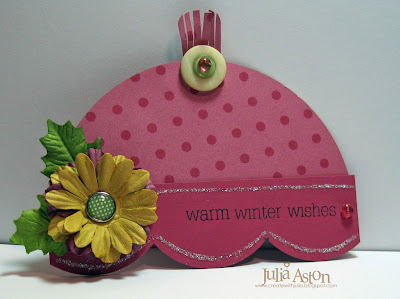 I made my card today for the Split Coast color challenge (vanilla, black, soft suede) as well as the Doubledog Dare Challenge where Anne (jdmommy) challenged us to make a winter birthday card. I hope the dark colors qualifies this as winter!?! 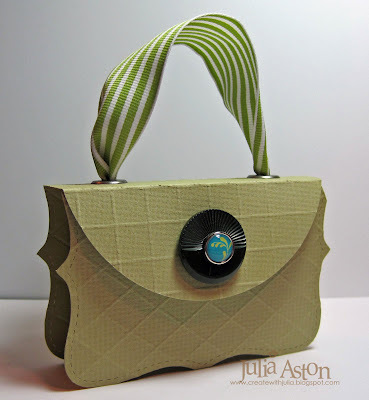 This silk ribbon from Sharon's Stamp Simply Ribbon Shop is as soft as butter and just drapes so beautifully! I paper pieced the sweet Earth Angel's dress. I masked her to stamp the lovely lacey looking wings behind her. I used my copics for coloring. 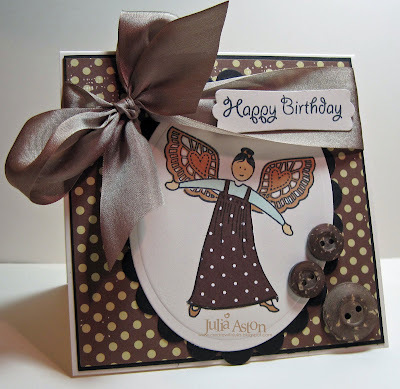 The stamps are from the Earth Angel set by Waltzingmouse Stamps. 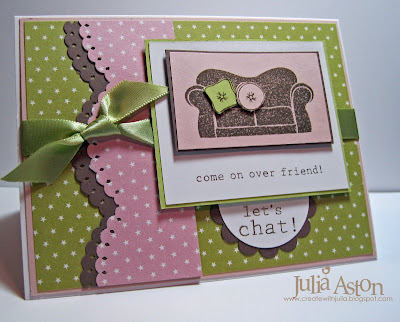 First, my card for the color challenge over on Split Coast last week which was to use Pink, sage green, and grey and the Doubledog Dare Challenge that you can find here in the forums was to use this sketch that Beverly (beestamper) created. My stamp is from the Vintage Christmas set by Waltzingmouse Stamps . 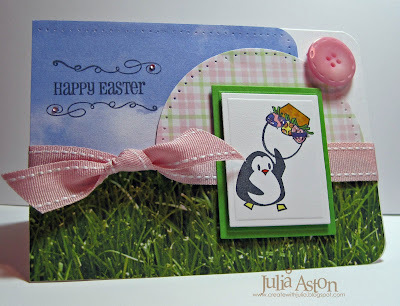 I stamped the image on the green and pink card stock using Versamark Watermark ink and embossed it with clear embossing powder. I cut out the Mery Christmas part from the pink and adhered it over the green piece with foam dimensionals. I adhered that to two pieces cut using the Labels three Nestabilities. I used a rub on for the scrolls in the corners and colored my white ribbon with a gray copic to go with the colors in the challenge. 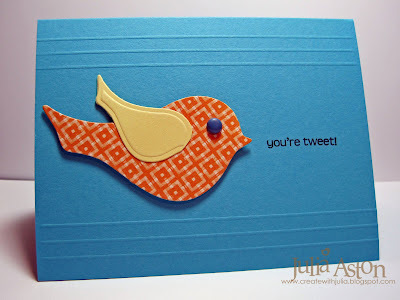 The lovely designer paper is Amy Butler by K & Co.
We'd love to have you join in the DDC sketch challenge just put DDC in your keywords when you post your card in your Split Coast gallery. 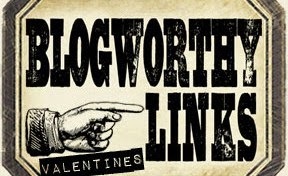 I'd also like to remind you to check out all of Claire's new stamps over at Waltzingmouse Stamps - you're gonna like what you see - I promise! She tends to sell out fast too - so if you see something you want I'd recommend you load that baby into your cart!! 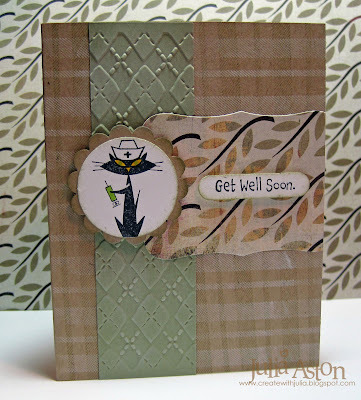 My second card was made for 3 challenges - this weeks color challenge, to use kraft, white and Mellow Moss, the Doubledog Dare Challenge where Ann Harmon (jdmommy) challenged us to make a male get well card without ribbon or flowers, and I used the sketch for the Cat's Pajamas Tuesday challenge! 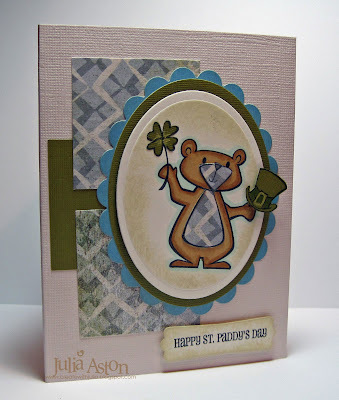 I used the Off Beat Backgrounds set by Waltzingmouse Stamps to make the plaid bg on my card. The cat and sentiment are by the Cat's Pajamas. 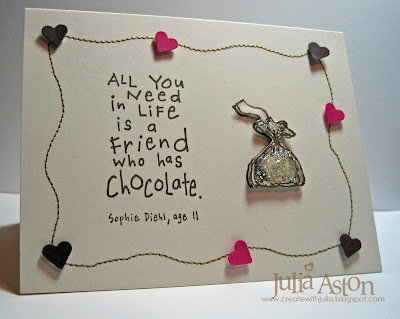 My card today is for two challenges - the color challenge on Split Coast and the Doubledog Dare Challenge I do with some Split Coast Friends - last week Hostess Charlene asked us to use crayon resist on our card. 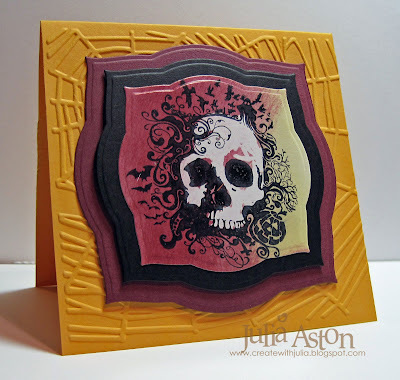 First I stamped this great skull image from the Stampin Up set called From the Crypt with black ink on glossy white paper -I let it dry (actually hot gunned it dry!) - then colored the skull with a white crayon. Next I sponged over the image using bravo burgandy and so saffron inks. I wiped the image with a paper towel and it stayed white where the crayon had been colored. I apparently missed a few areas on the skull with my crayon and it got colored burgandy - but I like how that came out! The framings are cut with the Labels 3 Nestabilities and the background spider web is a Cuttlebug Folder. 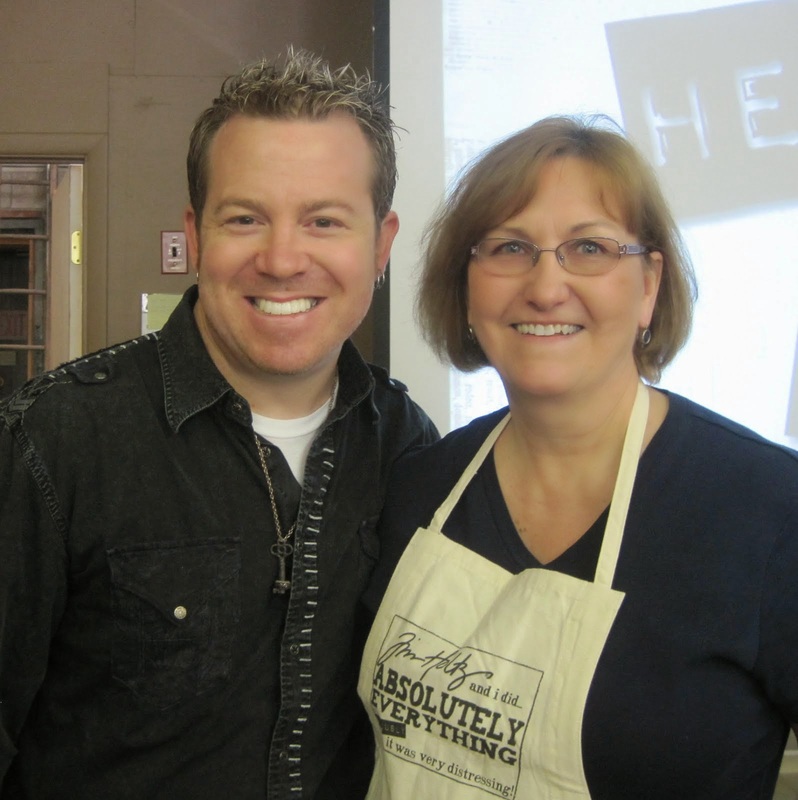 You can find the Doubledog Dare Challenges in the Split Coast forum here or on my sidebar. 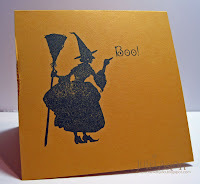 Inside my card I stamped this very fun witch and BOO! 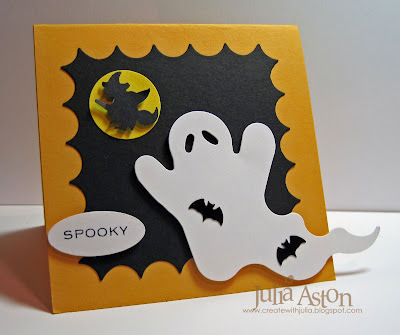 from the Waltzingmouse Stamp set called Halloween Party. I'm teaching a class over at The Papertree in Manchester, NH tomorrow morning so I've been busy preparing the materials for that. 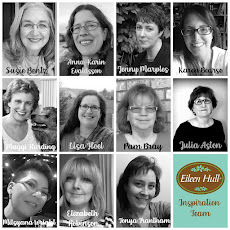 I always have such a great time there with all my stamping friends - and owner, Michelle, is just a blast to be around - not to mention how fun her store is - she's got all the new stamps and papers!! If you are ever in the Manchester, NH area - be sure to stop by there. AND - I'll be revealing some exciting news I've been dying to tell you for a month or so coming up on my blog on Tuesday 9/29 so be sure to come by for that!! 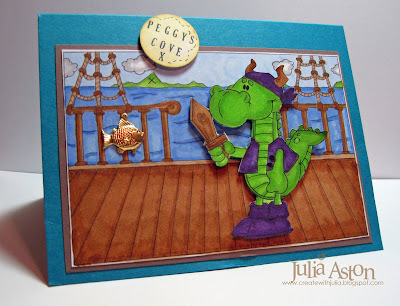 I made this card for the sketch challenge over on Splitcoast this week as well as the Doubledog Dare Challenge I do with a group of friends (see my sidebar). Joanne (sleepyinseattle)was our hostess and her challenge was to use an apple on our card. I clear embossed some apples on the black panel and cut out a red apple and attached it on the sentiment panel. 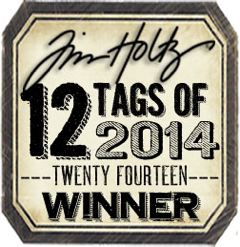 The stamp set is from Papertrey Ink The panels are cut with Labels Eight Nestabilities. You can see all the DDC cards here. Hot tip: check out http://www.ritzcamera.com/ for 20% off on all Nestabilities - click on the scrapbooking tab at the top right on the site - then look under Spellbinders - They have had this sale continue every month for several months now! 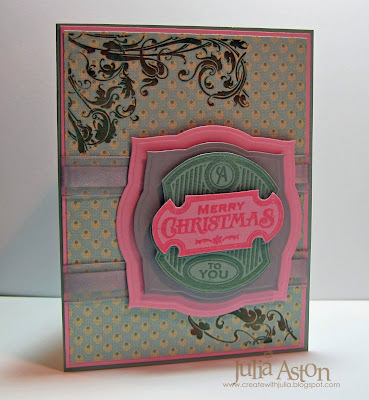 It is just so great to be stamping again every day! Boy did I miss it! 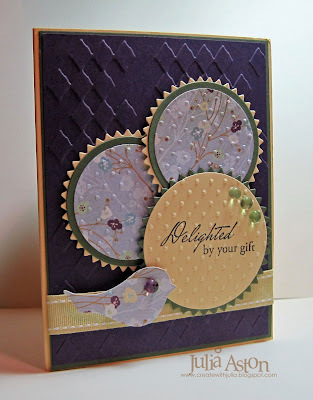 Today's card is for the Color Challenge on Split Coast: to use Close to Cocoa, Blush Blossom & Certainly Celery - I used similar Papertrey Ink colors - Sweet Blush and Spring Moss. 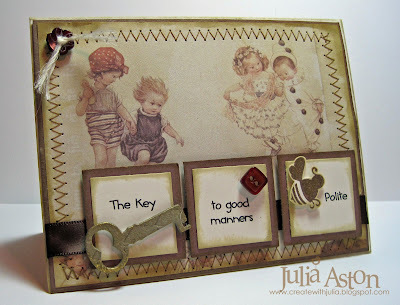 The sketch I used was the Doubledog Dare Challenge from hostess Beverly (Beestamper) who gave us this great sketch to use this week! 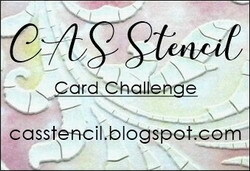 We'd love to have you join in - just use DDC in the keywords when you load your sketch card in your SCS gallery. 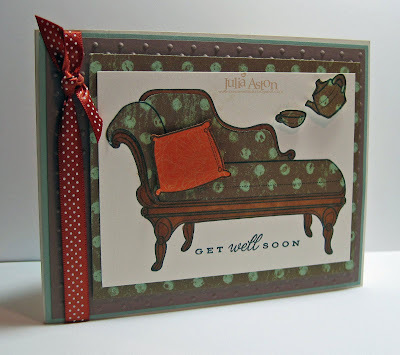 I've been itching to use this fun new On My Couch stamp set by PTI - don't you just love the little pillows??! !